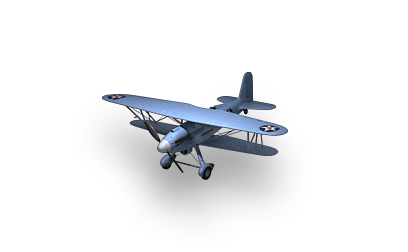 U.S. Army Air Corps and U.S. Navy biplane fighter of the interwar period. This plane is one of the best tier 1's. 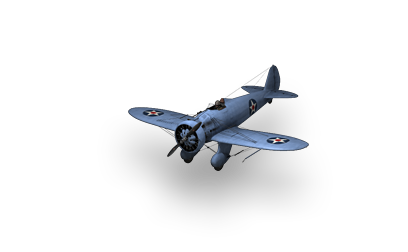 It has it all: fast, maneuverable, lots of health and even though it's guns are mediocre they still do great. Having all of these things together in one is just crazy. 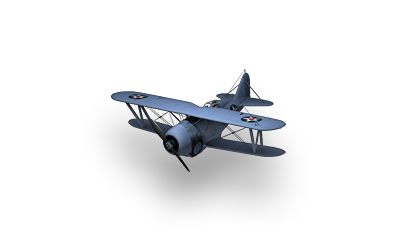 You will have fun with this plane for the short time you have it.